Former England captain Michael Vaughan feels, Australia who were beaten for the first time in a home Test series against India, are "kidding if they think everything will be rosy when Steve Smith and David Warner come back". 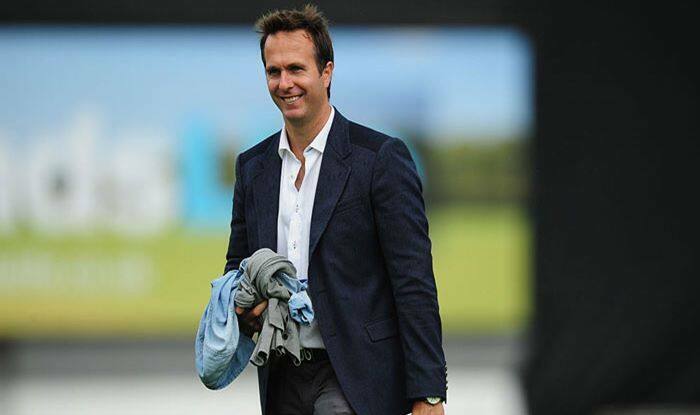 Former England captain Michael Vaughan feels, Australia who were beaten for the first time in a home Test series against India, are “kidding if they think everything will be rosy when Steve Smith and David Warner come back”. In his column for ‘The Daily Telegraph’ following India’s maiden Test series triumph Down Under, Vaughan wrote that Australia’s issues run far deeper than the absence of suspended Smith and Warner. “If you think Australia’s problems will be solved the moment Steve Smith and David Warner are available for selection again then you are wrong… Batting, bowling, selection, and tactics were poor against India, and Australia have to admit they were just not good enough,” wrote Vaughan. Considering the current scenario, Vaughan can’t see Australia beating England in the away Ashes to be held after the 2019 World Cup. “Unless they assess themselves brutally. Batting techniques have to be better and they need to be more consistent with the ball. Every facet of their Test team has to improve. They are kidding themselves if they think everything will be rosy when Smith and Warner come back. “The bowling is not as good as they think. They are very good when conditions are in their favour or well ahead in the game. But there is room for them to become a much more skillful and consistent bowling attack. “For the Ashes this summer, Australia have to look at breaking up Mitchell Starc, Josh Hazlewood and Pat Cummins. They need a more skillful bowler, such as a Peter Siddle or Trent Copeland. They need someone who can match England’s consistency and skill with the Duke ball and bowl the fuller length,” he said. “A ridiculously low percentage of balls bowled by Australia against India were going on to hit the stumps. They took only one wicket lbw in the whole series. “The bowlers and the coaching staff have to take the blame for that and ask how they can improve. To beat England in England, they have to bowl more intelligently,” he added.